a plenty! Decision a cloudy! 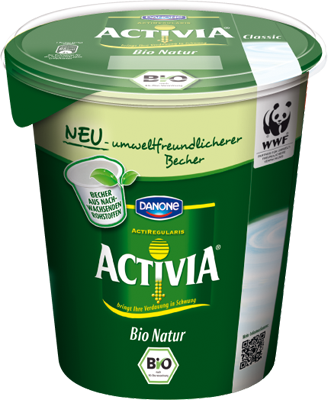 Probiotic Products are plentiful and readily available. You will be spoiled for choices. There is no lack of brands, types and specific applications to usage and conditions. Therefore, the more important question will be; how do you conduct a probiotic evaluation to ensure you are getting your money's worth when you purchase one? There are thousands of digestive friendly products in the market today. However, it is pertinent to just look at 10 of the best available at the market today that will serve you well. 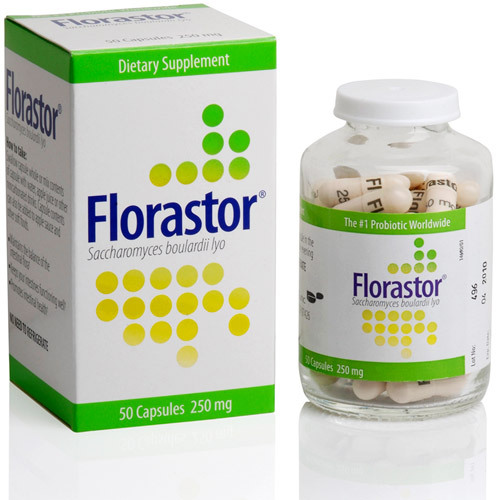 Here are 10 best probiotic products worth your consideration in accordance to the rating done by http://BestProbioticProducts.org. Hexbio Product of B-crobes Laboratory, Malaysia is evaluated for its reported efficacy and many clinical trials reports currently running and published in line with the Malaysian National Pharmaceutical Control Bureau's monitoring requirement. It is getting very popular and making waves here in the Malaysian market. I believe it has the potential for global appeal! 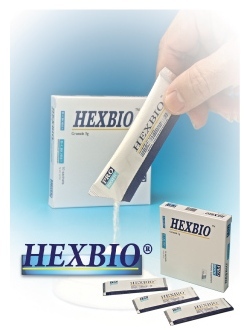 HEXBIO Probiotic contains 6 viable micro-organism strains. Does not contain lactose, soy, gluten, egg, fish, crustacean shellfish, tree nuts, peanuts, chromium, iron, turkish rhubarb root, senna or cascara. 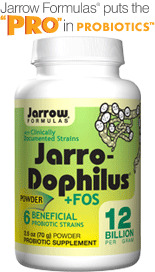 Each gram (approximately 1/4 teaspoon) contains 12 billion total probiotic bacteria. 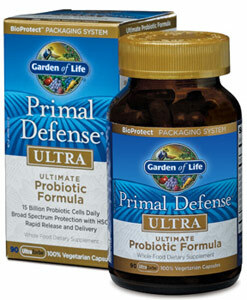 Primal Defense rebuilds the intestinal terrain and restores balance to the digestive system! Daily consumption of probiotics may result in faster, easier transit of food through your GI tract, with possible relief of belly distension and pain. Yakult is a high quality probiotics in the form of a cultured milk drink. 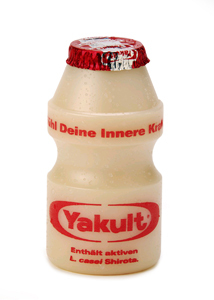 Yakult contains the probiotic bacteria "Lactobacillus casei Shirota" (popularly known as the "Shirota strain"). With over 30 billion live Shirota strain in each bottle, Yakult has among the highest concentrations of probiotics compared to other probiotic products on the market. The Shirota strain is scientifically proven to be among the 'strongest' strains of beneficial bacteria, and has been shown to benefit human health. 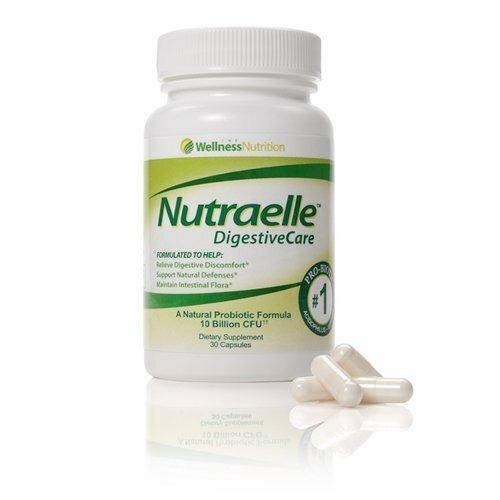 In conclusion, every probiotic products are created differently to address certain medical conditions related to the gastrointestinal health. With the thousands, if not millions of products available, it seemed blessed to have so many choices to choose from. 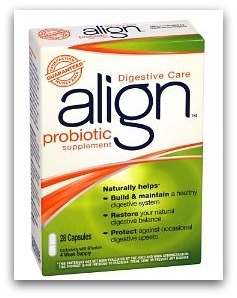 Then come the decision-frustration that the probiotic products bought do NOT deliver the results you wanted. The whole purpose of this page to enable you to choose wisely as the evaluation is already done by http://BestProbioticProducts.org. 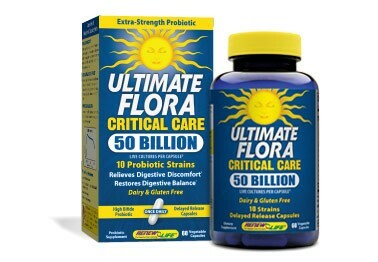 The published 10 best of the best are evaluated yearly so that your money are spent wisely without have to second guess the efficacy and proven effectiveness of the probiotic products claimed, in term of CFU and contents. It is good then, to come here at least annually to check if some other new products are reported to be better than that of the current existing! See ya next year 2014 for update!